Welcome aboard WISCONSIN DELLS’ PREMIER JET BOAT EXPERIENCE! 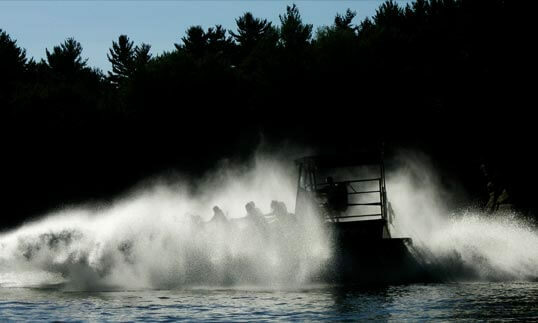 Our 50-minute adventures are the ONLY Jet Boat rides to span both the Upper Dells and the Lower Dells of the Wisconsin River. Featuring an incredible combination of fantastic natural scenery with awesome spin-outs, slides and power stops, executed by our experienced and capable pilots! 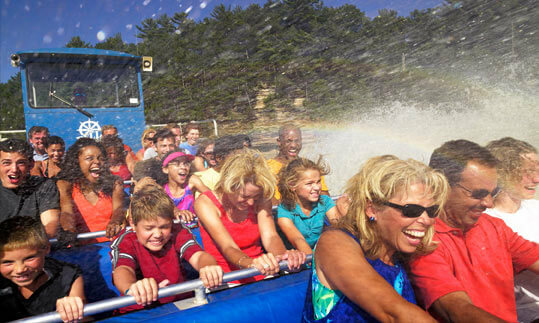 Climb aboard for the ULTIMATE IN HIGH-SPEED – HIGH-SPLASH FUN! Will reopen for 2019 Season in May!